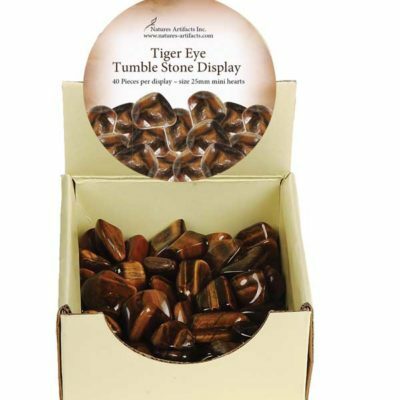 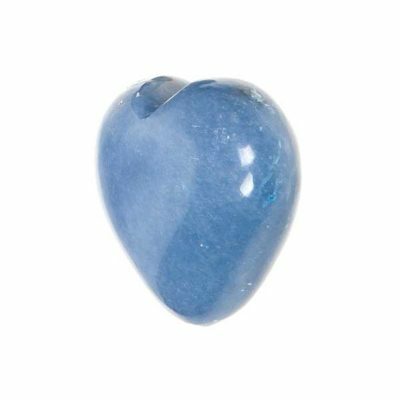 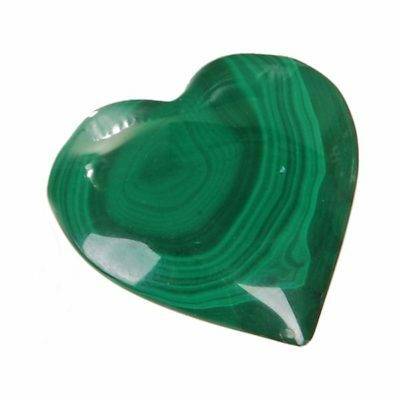 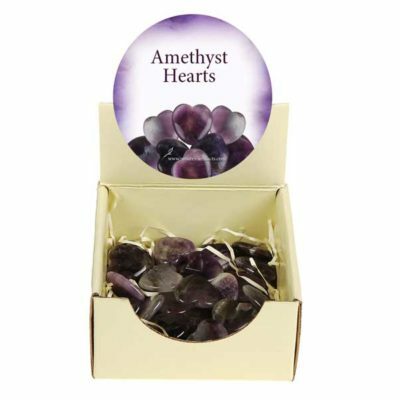 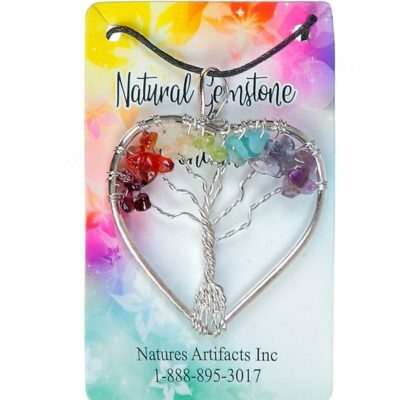 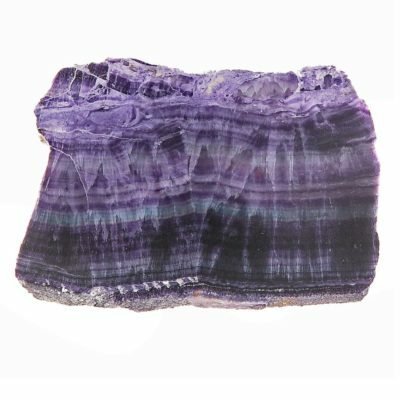 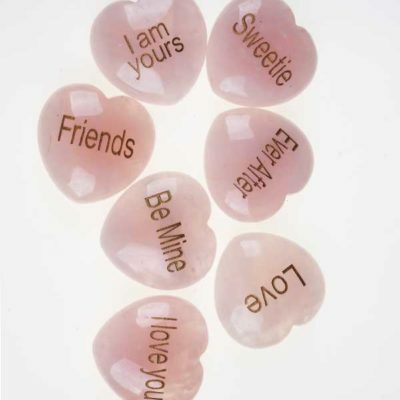 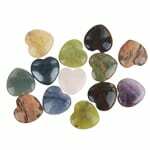 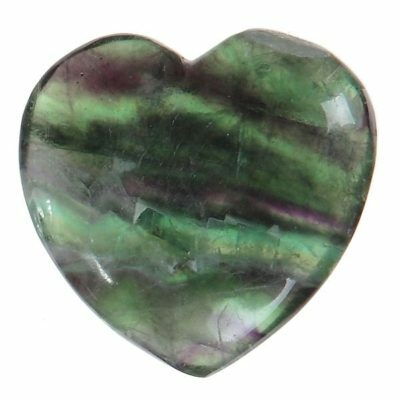 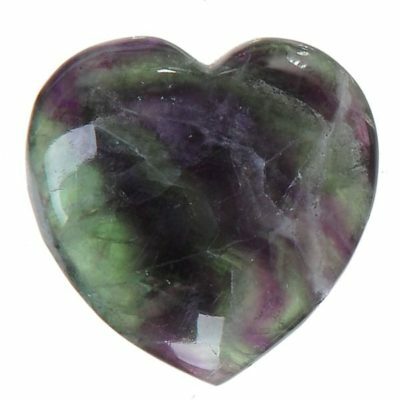 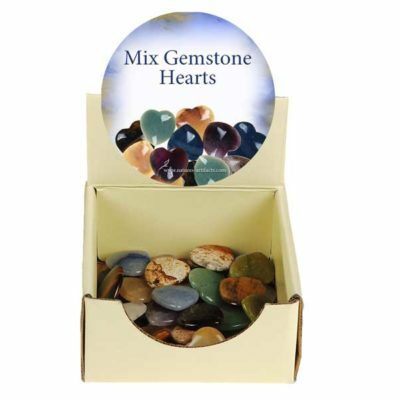 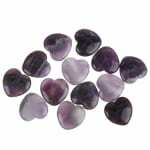 Shaped Fluorite Heart are a very popular seller. 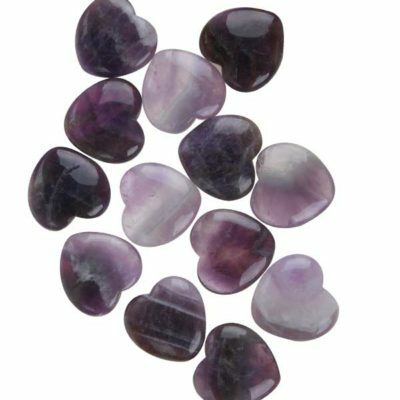 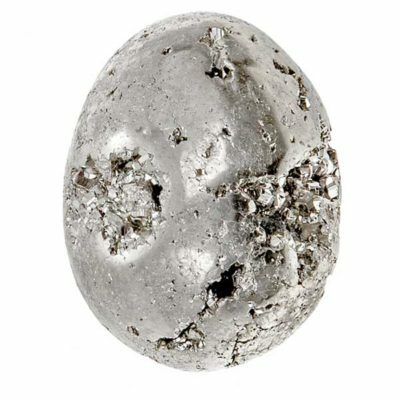 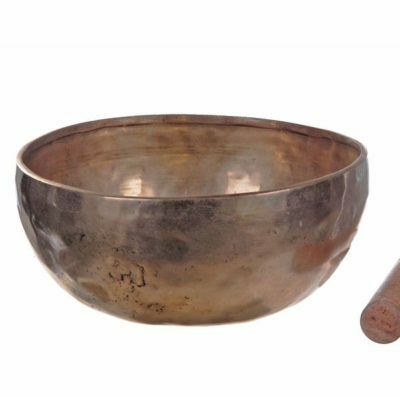 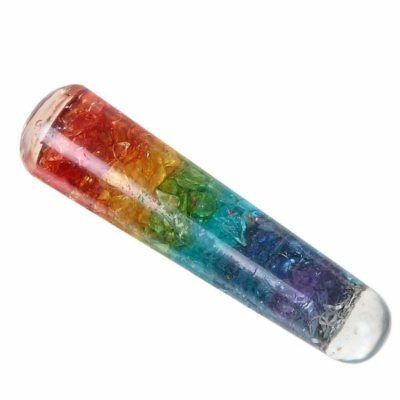 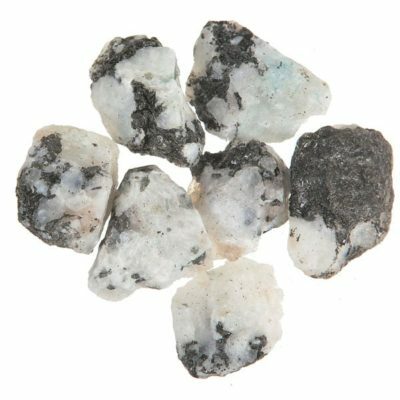 Protection against negative energies. 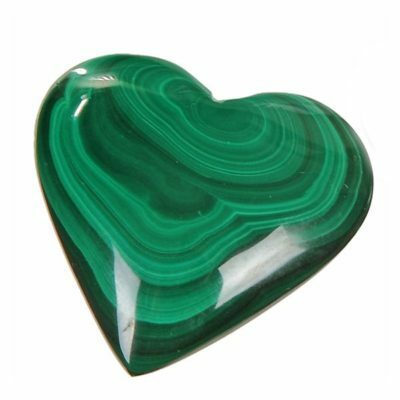 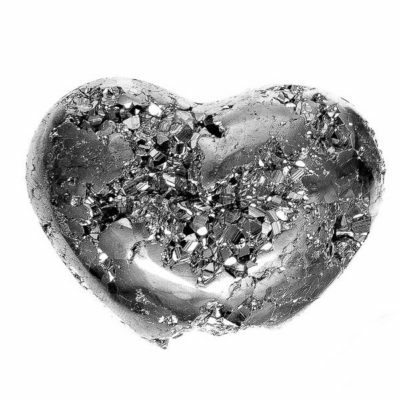 Keep this heart close to unblock spiritual growth and enhance your willlpower.